Modern life has become much more comfortable with the influx of technology. Today, there are thousands technological companies across nations that has created impact on the world economy. They have increased employment opportunities with the rising demand of needs. Their equipments are renowned and respected for quality and heavy price tags. I have sorted out the 10 most favorable companies in the world who have carved a niche for themselves. Apple Inc. occupies the number one spot on our list. Apple is without any doubt the best technology company in the world. This company has been the world leader for the last two decades which deals with production of computers and other electronic items. The company was founded initially by Steve Jobs and Steve Wozniak in 1976 as Apple Computers but was later renamed to Apple Inc. Its main office is situated in California, USA. 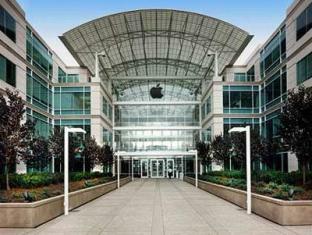 Apple has more than 72,800 employees working the company. It makes an estimation of a business worth 156.508 billion US dollars. Google Inc. commonly known as the trooper in the internet world holds the second position in our list. Initially it was started by two friends: Larry Page and Sergey Bin. Both of them were students in the Stanford University at the time. It is located in California. The company successfully generates revenue of 37.905 billion dollars every year. More than 50,000 employees work constantly to keep the company up and running and maintain the status of global leader. 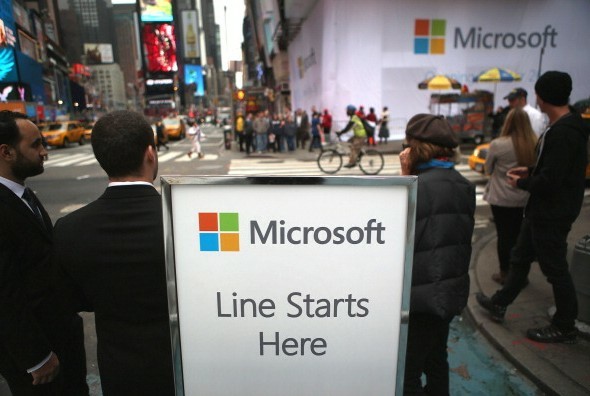 Microsoft Corp. founded by Bill gates in 1975 and his close friend Paul Allen comes third in our list. This company is known to have taken the world by storm with its innovative developments in the software domain. All the major software used today fall under this banner .Microsoft Corporation under Bill Gates has reached beyond perfection. 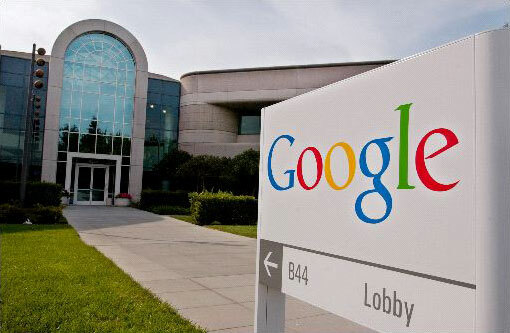 The company is known to generate an annual revenue of 73,72 billion US dollars especially through Google Ad Sense. It has its headquarters in Washington. The estimated number of staff working under Bill Gates is roughly about 95,000. However the number is still increasing each day. 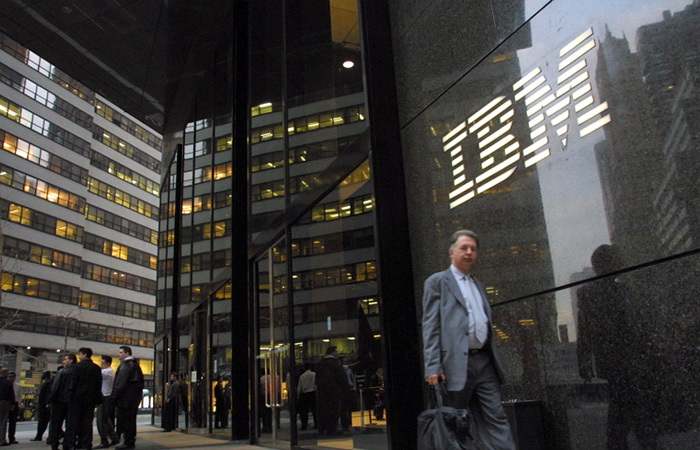 IBM or better known as the International Business Machines Corporation is a highly efficient technological corporation that by and large deserves a position in our list. IBM was initiated under Charles Ranlet in 1911 in New York. This company is the pioneering producer of hardware for computers and software. It has also expanded into a consulting business too. Mr. Ginni Rometty currently presides over the company. Its annual turnover is an astounding 106.91 billion UD dollars. The company employs over 433.362 employees to keep the company going. The Oracle Corporation is known in the market for it’s the hardware making aspects as well the software development aspects for computers. It is ranked number 5 on our list. The primary focus of this corporation was database management system. This company has never looked back since its establishment in 1977. The company was co founded by Ed Oates, Larry Ellison and Bob Miner. 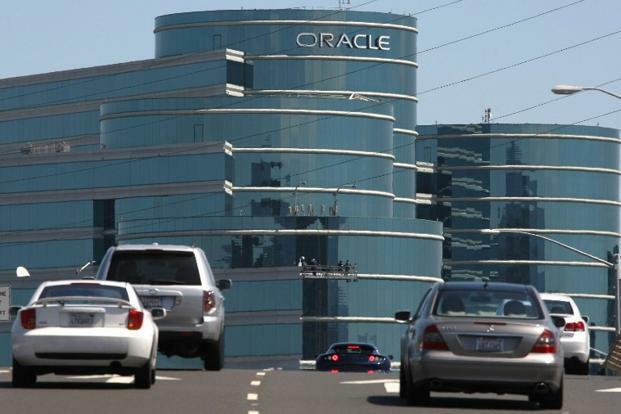 Oracle is based in California and does a healthy business of 37.1 billion US dollars every year. Jeff Henley, the current chairman has been employing a workforce of 115,116 employees all over the globe. 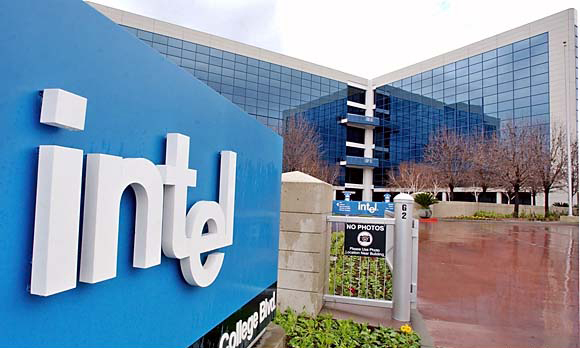 Intel Corp comes 6th on our list. It was started by Robert Noyce and Gordon Morre in 1968, Intel Corporation has been a world leader in manufacturing high quality semiconductor chips. Quite a lot of Gen X computers are powered by the Intel Corporation. Its head-quarter is located in Santa Clara, United States. The present chairman of the company is Andy Bryant. At present the work force of Intel is 100,000 employees and the number keeps on getting bigger. Each year, this company manages to 54 billion US dollars business. We have ranked Samsung at number 7. This company is known for leading the race with its technology business worldwide. It is a Seoul, South Korea based organization led by the CEO MR. Lee Kun Hee. It deals with several dozens of items which are without a doubt one of the best. This company came into existence in 1938 and ever since the struggle has been to get to the top. 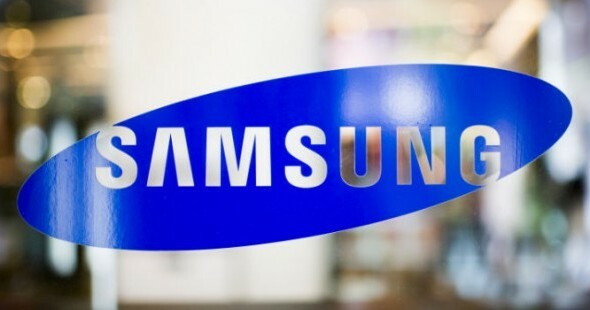 Samsung has over 369,000 employees working under them in all parts of the world. This annual turn over is 247.5 billion US dollars. Qualcomm is a semi-conductor products manufacturer used in wireless communication. The company was founded in the 1985 with its head quarters located in San Diego, California. It was started by Andrew Viterbi and Irwin Jacobs. The company does a business of 19.2 million US dollars all round the year. 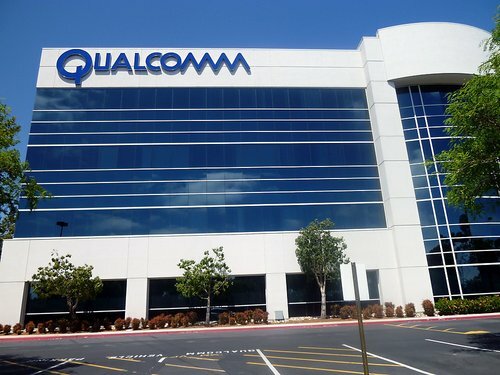 It has been employing 21,200 employees under the Qualcomm banner presently. Cisco Systems Inc. came into existence in 1984. It has successfully managed to create a name for itself. Today it is considered as one of the best companies that mainly deals with detailed design and production of networking equipment. Cisco has 66,639 employees working for meting the needs of customers all around the world. Its headquarter is located in San Jose, California. This company was initially ideated by Sandy Lerner and Leonard Bosack. 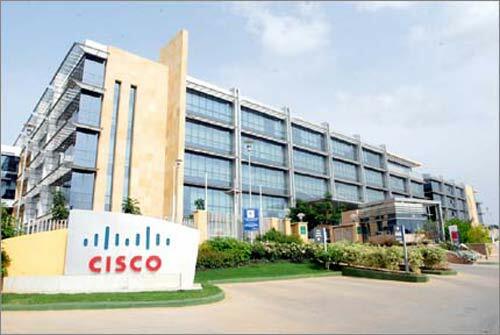 The annual turnover of Cisco Systems comes up to 46 billion US dollars easily. Amazon.com stands at no. 10 in our list. This company has been expanding since its establishment in 1994. It is headquartered in Seattle. This e-commerce website was founded by Jeff Bezos, the current Chairman and CEO of the company. 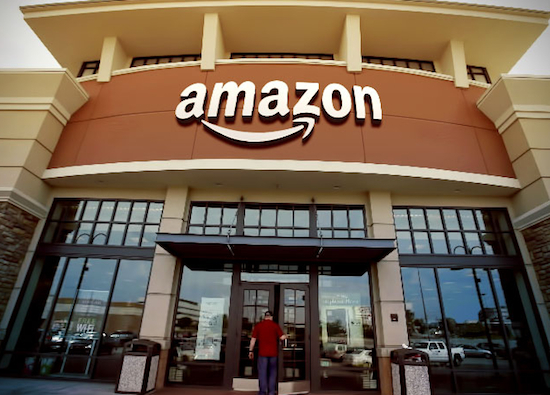 Amazon.com has near 70,00 employees under its roof and manages a neat 48.07 billion UD dollars every year. Owing to this number the company is definitely a huge success in the business world today.